Smile is the best gift you can present a loved one on his/her Birthday. 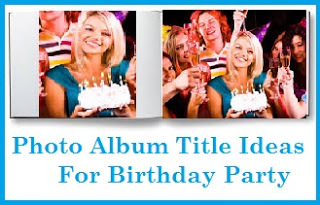 Laughter makes the Birthday celebrations more special and cheerful. 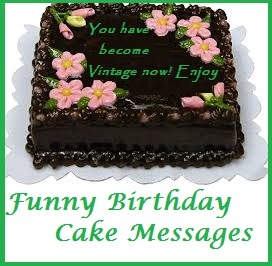 Here are funny happy birthday cake wordings to rock the day of the birthday boy or the birthday girl! Read on to find the perfect funny birthday cake wordings for your loved ones. *Congrats! One more year older! Happy Birthday! *May you not look old as your age! Happy Birthday! * Please do not spit on cake while blowing candles! *Surprise! I get to know your age! *Sweet people are rare. You are lucky, I met you! * Cake = Calories + Fat! Be cautious while eating. * I still look better than you!! Happy Birthday Buddy. * You are growing older. Do not expect a gift. * Congrats! You look still ravishing at this age! * Yummy Cake! Just a year old! * May no one be able to guess your age! * Cake is sugar –free! Eat as much as you can. * Gray Hair & wrinkles coming your way! * Start acting your age from today! * It’s your Birthday! Smile big as your tummy! * You are too old to eat this sweet cake! * Have a funny & crazy Birthday exactly like you! Happy Birthday! * A new wrinkle & some gray hair are waiting for you ahead! * Eagerly waiting for a return gift… Many Happy Returns of the day!! * Relax! Turning 50 doesn’t mean you are old! * I am really happy you are as old as me! Happy Birthday! Hope you enjoyed reading our collection on funny birthday cake wordings!